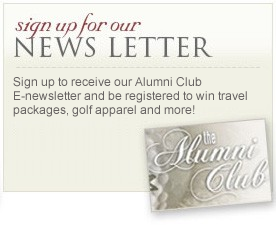 While you’re at the Radium Hot Springs, why not take in some golf? 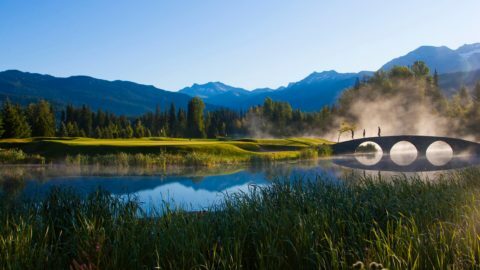 Many of the golf courses listed here are also close to Invermere, BC, which is just a hop, skip, and a jump to the south. 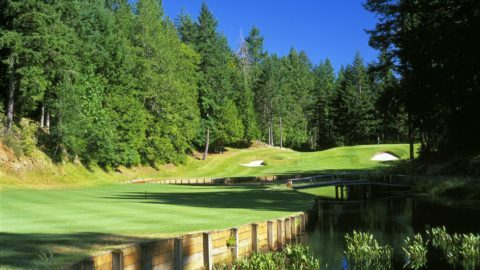 Here are three of the best golf courses and resorts in the rea. 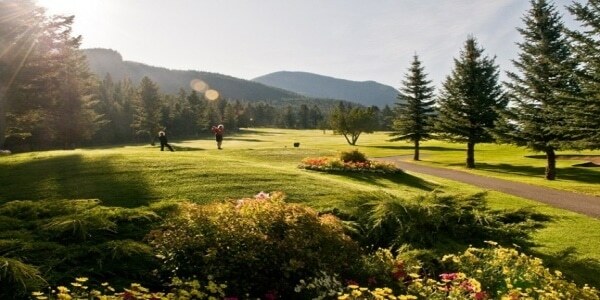 Just south of Radium is the Radium Resort Golf Course. The course rolls along with the Columbia River and can present some interesting challenges if strategy is thrown to the wind. 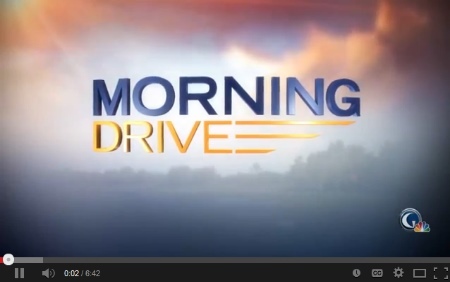 Go in expecting well-maintained greens, but beginners may find certain holes and slopes difficult. Play in June to avoid the heat and the main tourist crowd. Expect some friendly deer to critique your game from the forested sidelines! 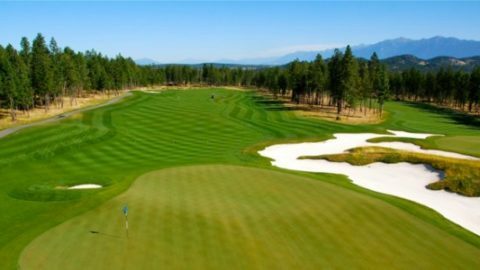 The Fairmont’s original course is south of Invermere, BC. 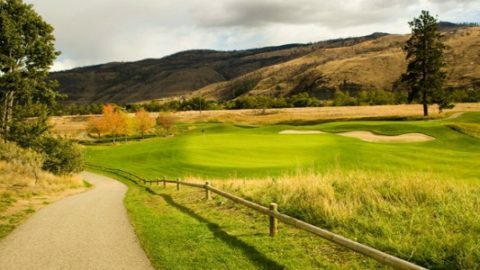 Renovated in 2012 and now better than ever, the greens present interesting challenges as they often slope towards the valley. 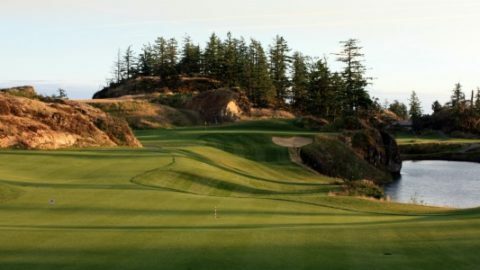 Golfers up to the challenge may curse or celebrate the “Fairmonster,” the 4th, whose par-5 hole is one of the highlights of the course. If the course is too challenging, the nearby Riverside Golf Course has professional instructors that are willing to help you with your game. 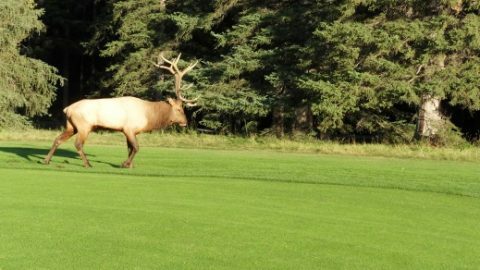 Set near the popular destination of Invermere, BC (just 15km south of Radium) is the Eagle Ranch Golf Resort. 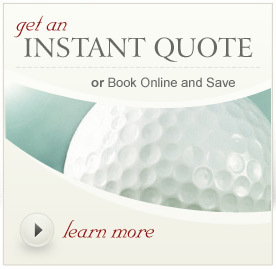 Expect to pay a little more here, but the resort sets a high bar for its golf quality and its service. 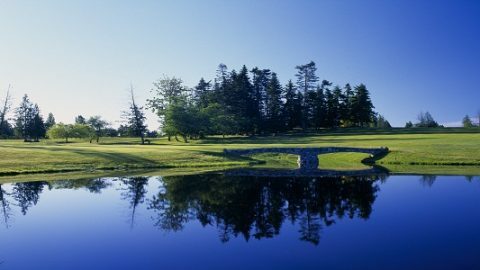 They also offer a short course round if you want to spend less time playing 18 holes, find the regulation course too challenging, or if you want to improve your short game. A dress code is in effect for men and women at this resort.